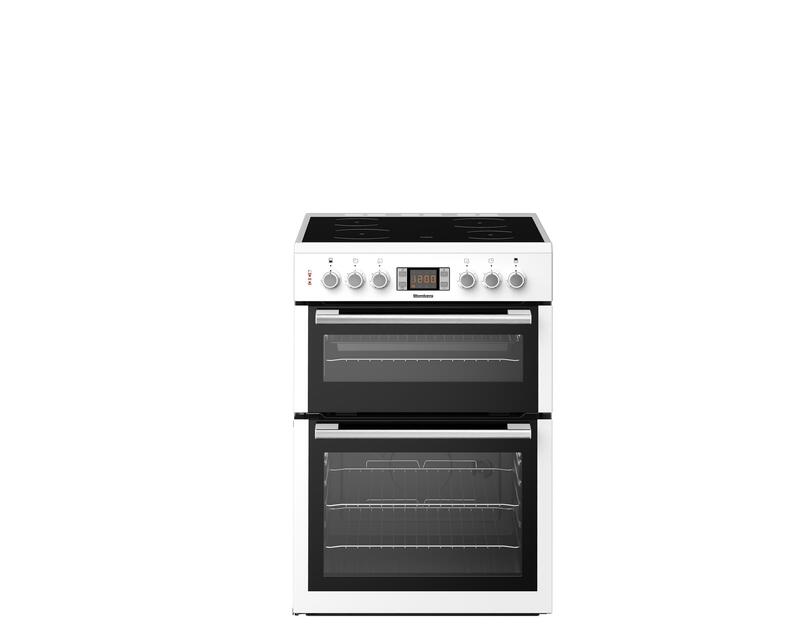 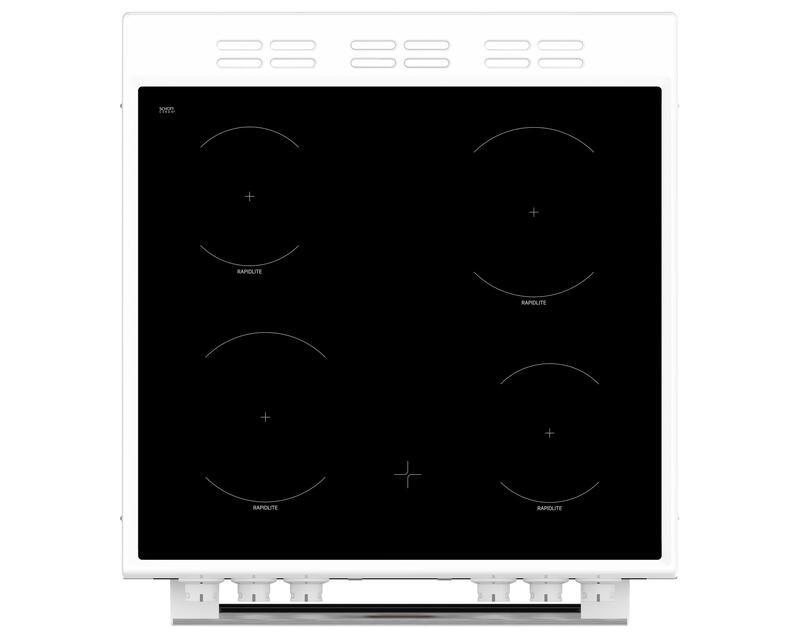 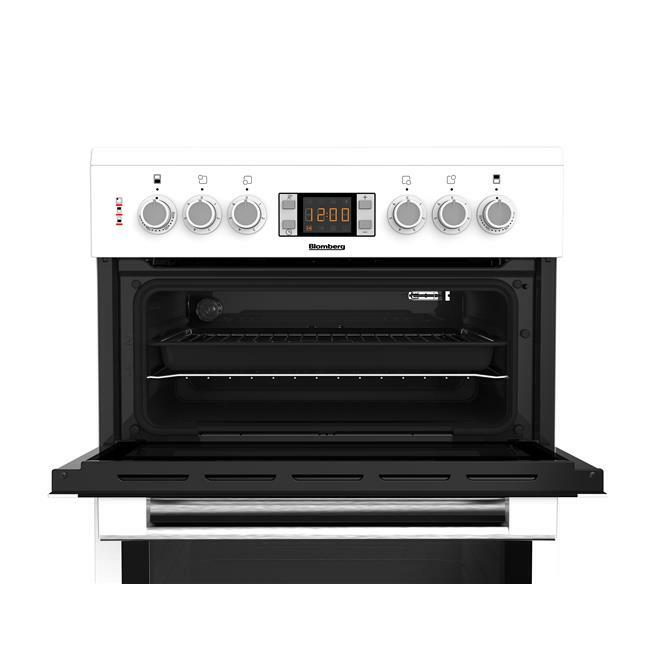 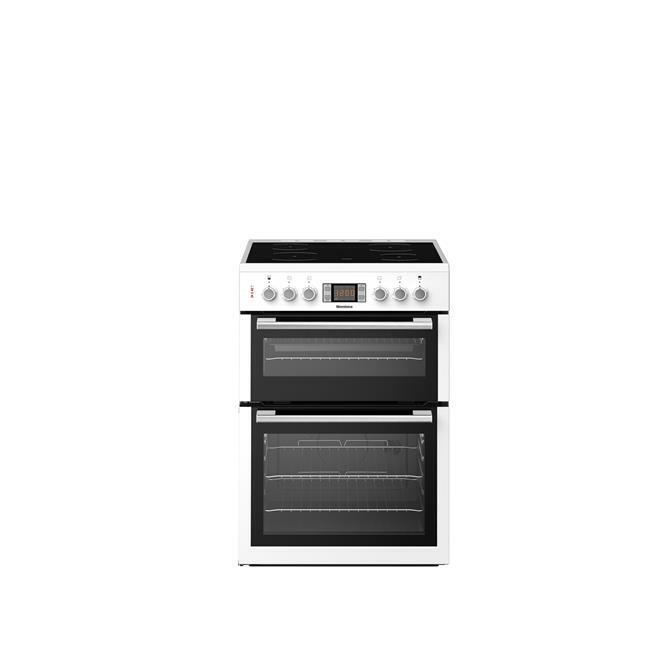 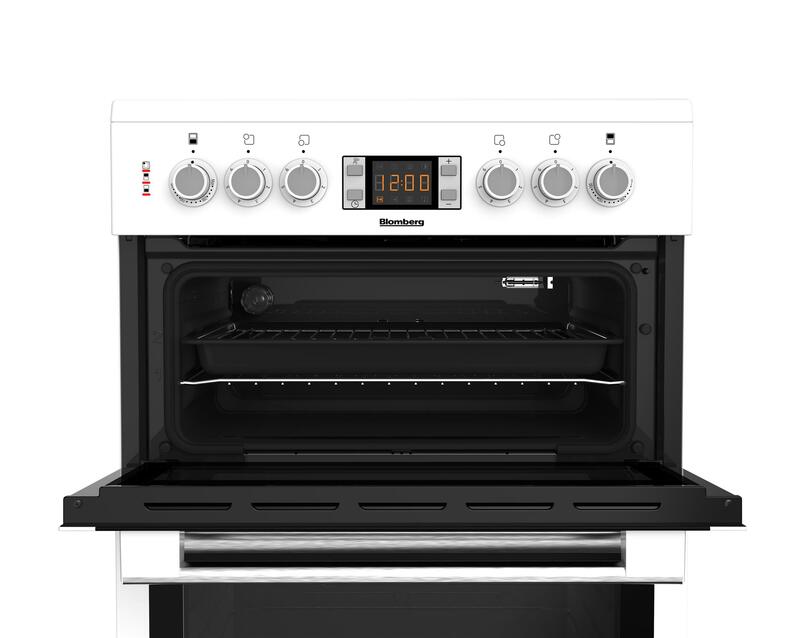 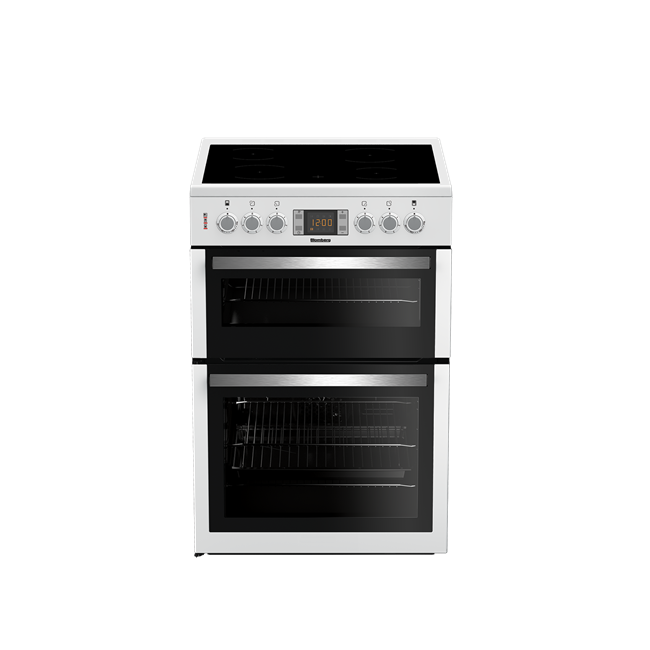 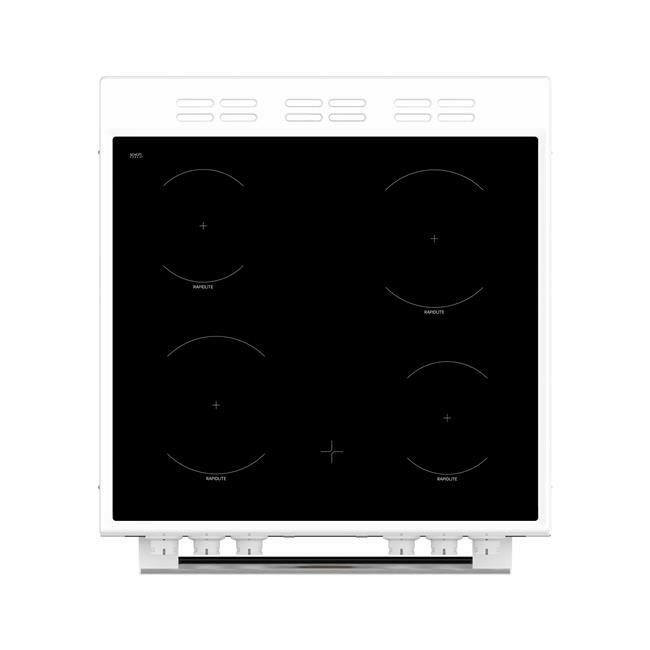 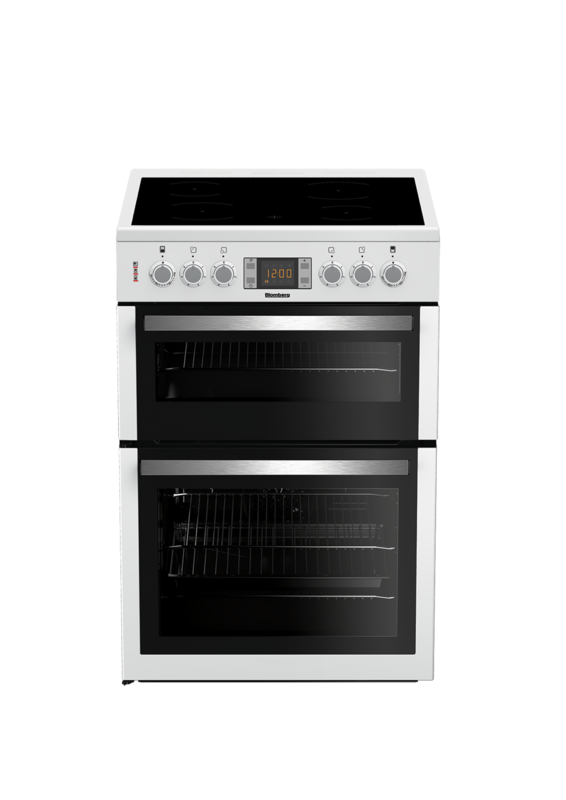 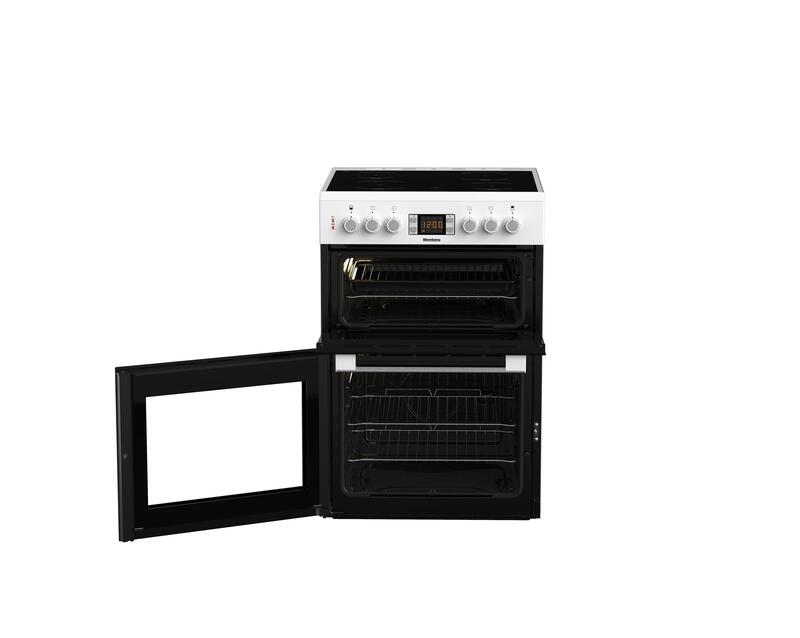 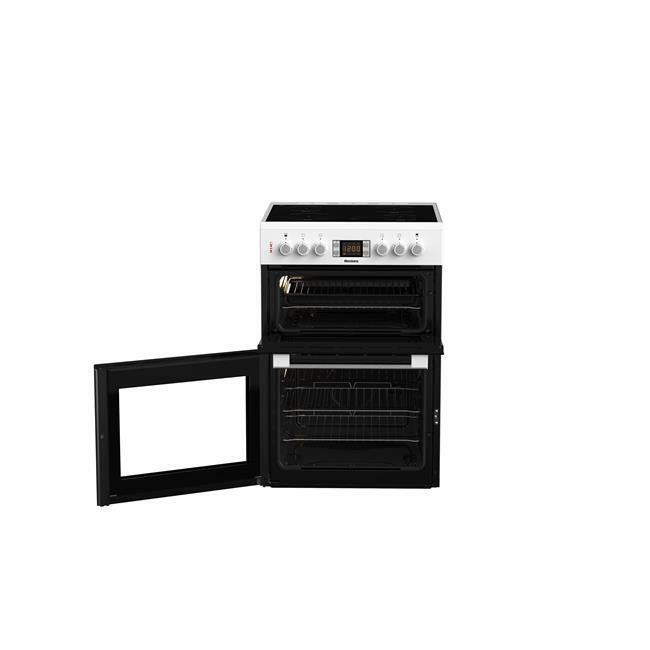 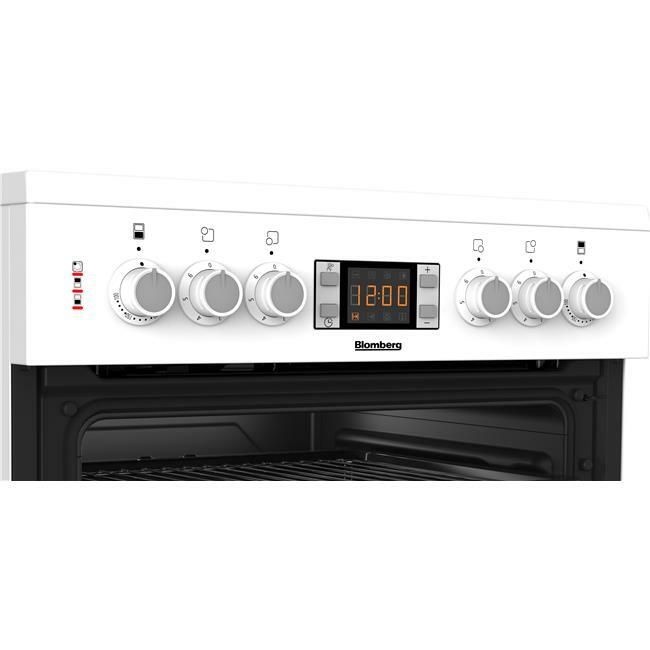 Offering greater cooking flexibility, this electric cooker comprises a main fan oven, conventional top oven and grill and a smooth ceramic hob. 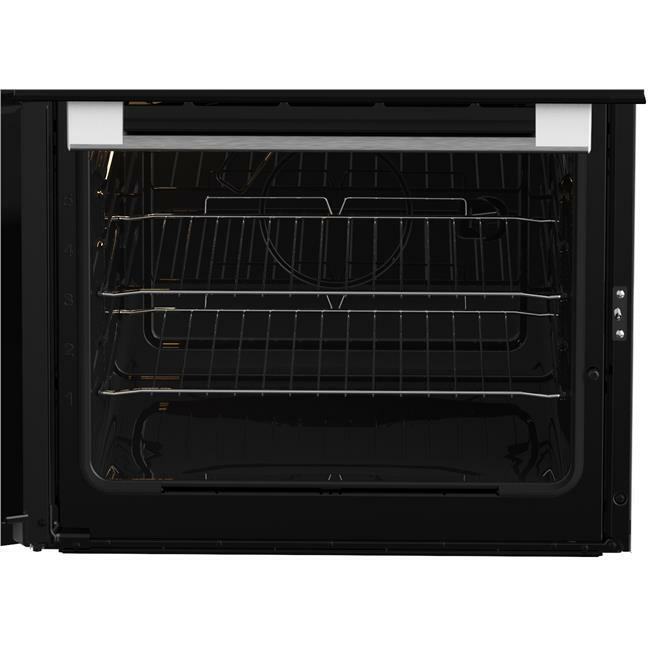 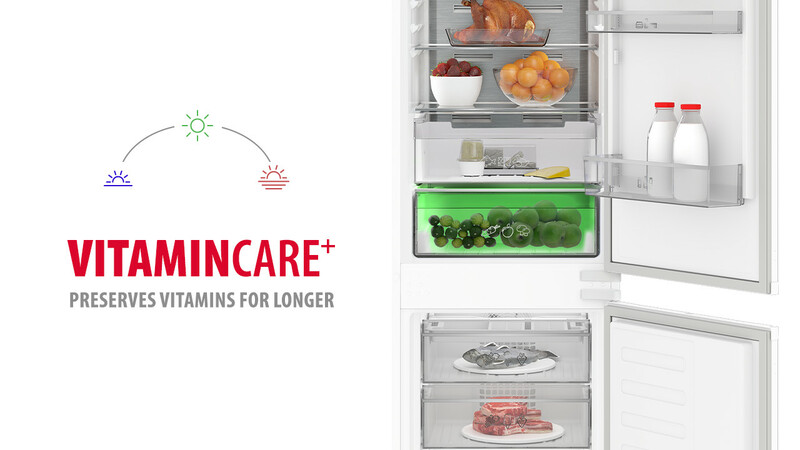 While the main fan oven provides faster cooking and first-class results, the grill offers the option of a healthier cooking method. 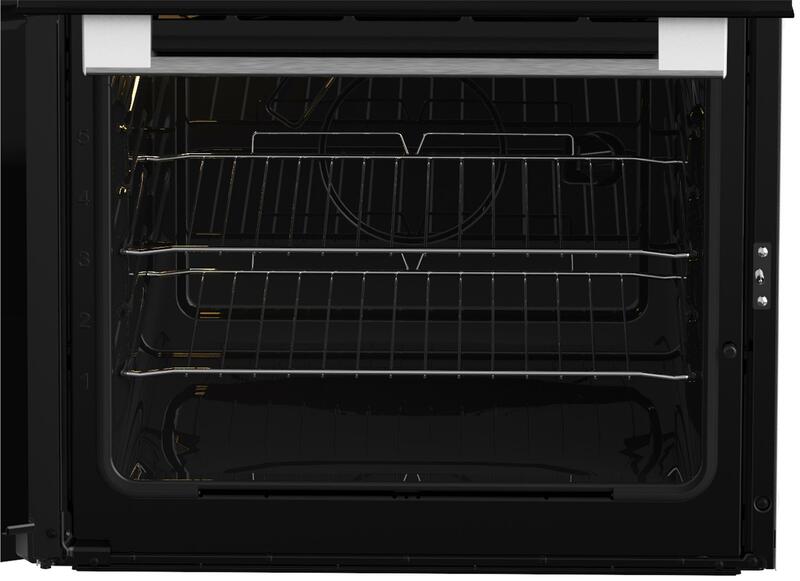 The HKN64 comes with a Three year guarantee as standard.